The name of the game in today’s business world is scalability. Whether you’re dealing with 100 or 1,000 employees, there are multi-tiered call center plans for every size of company. Investing in updated technology is essential to keep your call center current and functioning smoothly. However, not one size fits all. 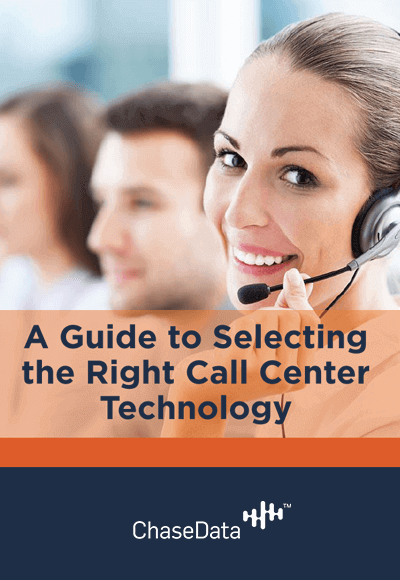 In this FREE eBook you will get a step-by-step guide on things to consider when planning upgrades to your call center.